An ignition coil (also called a spark coil) is an induction coil in a car ignition system that transforms the battery’s low voltage to the thousands of volts needed to create an electric spark in the spark plugs to ignite the fuel. 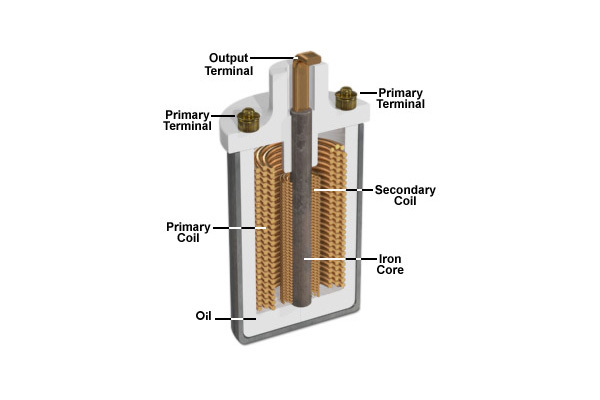 An ignition coil consists of a laminated iron core surrounded by two coils of copper wire. It has an open magnetic circuit — the iron core does not form a closed loop around the windings. The energy that is stored in the magnetic field of the core is the energy that is transferred to the spark plug. Traditionally, ignition coils were made with varnish and paper insulated high-voltage windings, inserted into a drawn-steel can and filled with oil or asphalt for insulation and moisture protection. 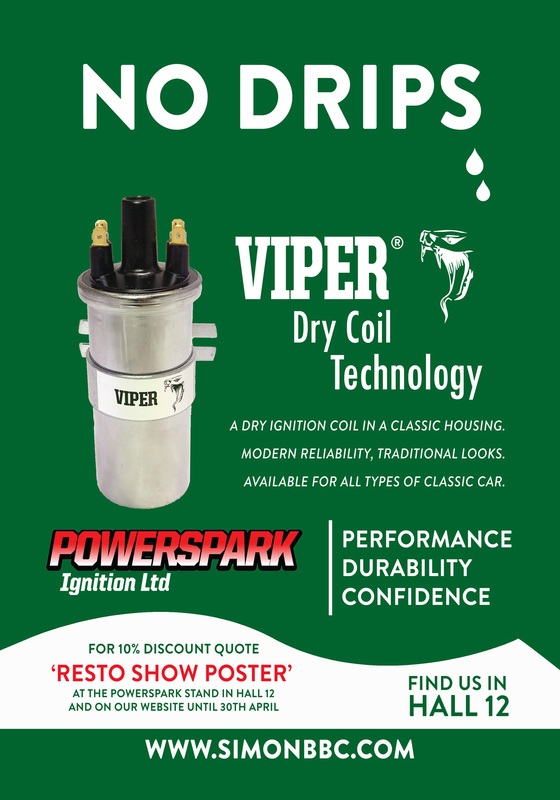 Modern ignition coils such as the Powerspark Viper do away with the oil filled design giving more consistent performance and reliability with no risk of sloshing or leaking. At Powerspark we sell a range of ignition coils, and are sure to have the right part for your car.